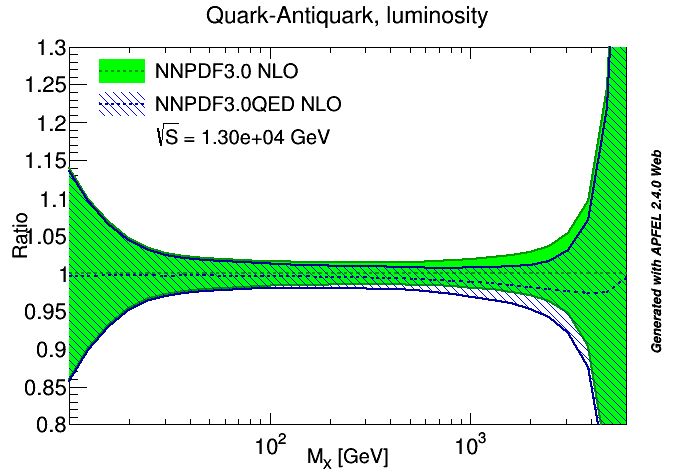 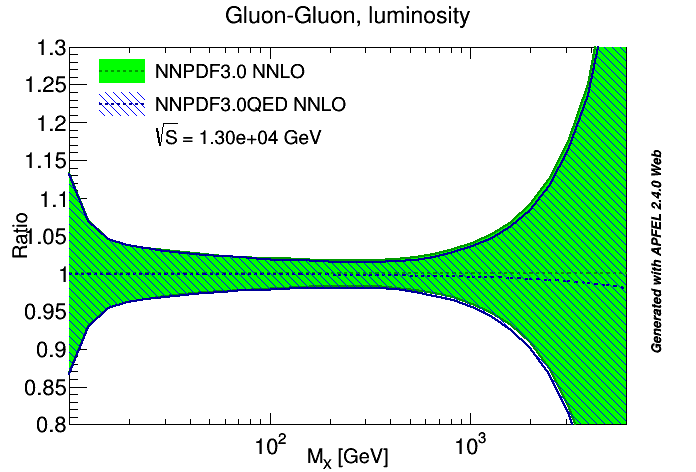 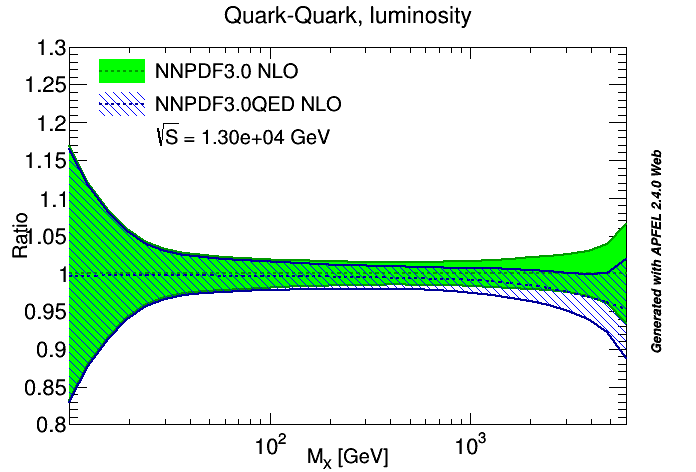 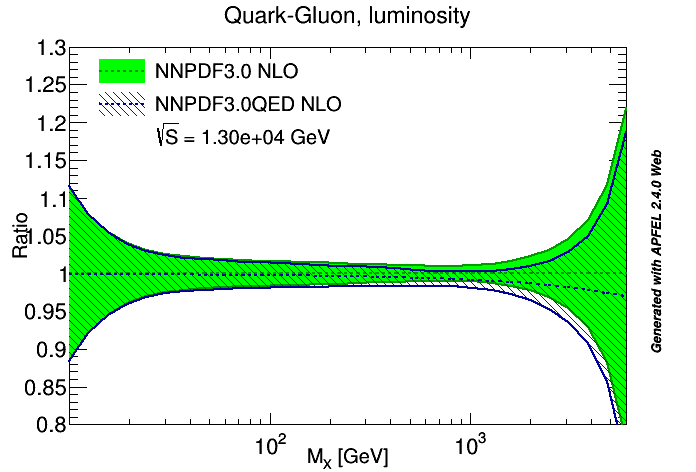 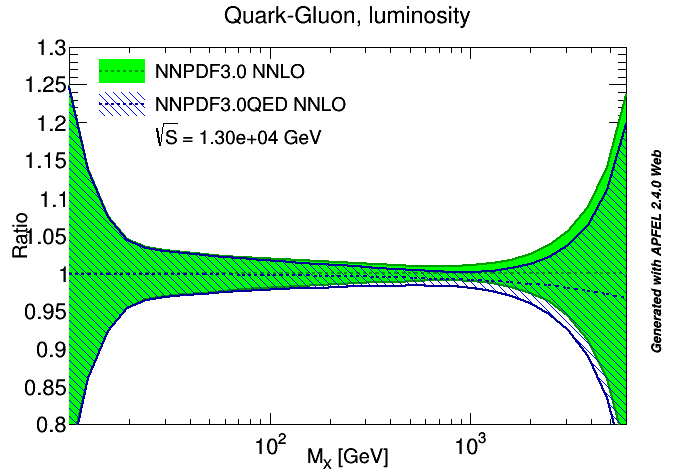 Attach the Photon PDF of NNPDF2.3QED (N)NLO at Q = 1.414 GeV to NNPDF3.0 NNLO. 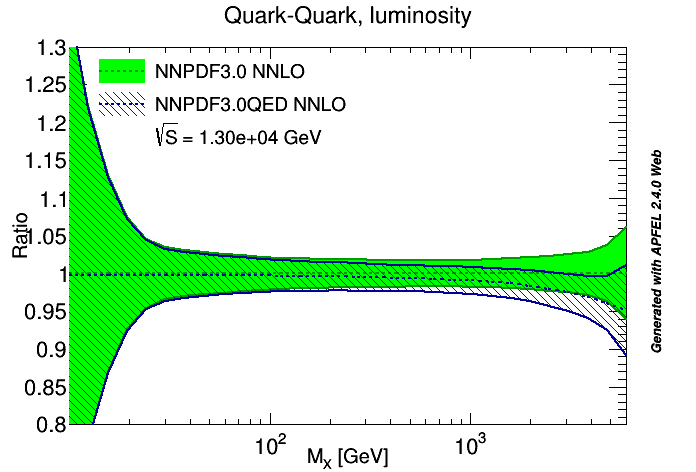 Evolve this new set from Q = 1.414 GeV to the final range Q=[1,1e5] GeV using the QCD+QED exact solution available in APFEL (QUniD). 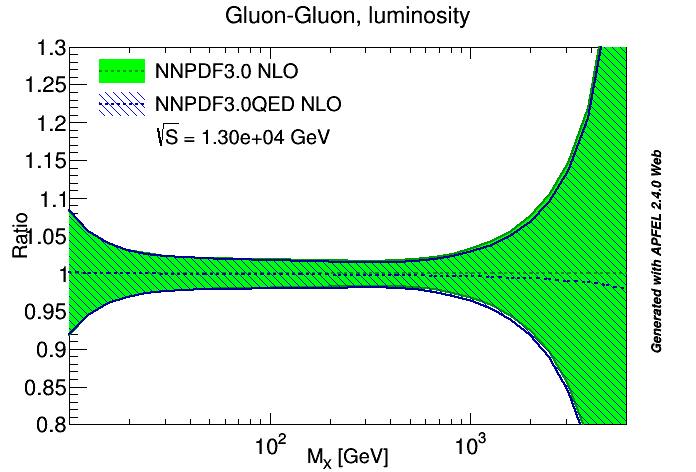 Plots generated with SMPDF (arXiv:1602.00005) and APFEL Web (arXiv:1410.5456).